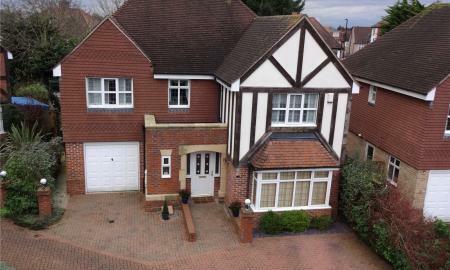 Ellis and Co are delighted to offer for sale this impressive four bedroom detached family home situated within this much sought after residential area, minutes walking distance from Enfield Chase Station. Generally the property is presented in excellent order throughout and offers a ground floor extention with a large thru' lounge/dining room, a modern kitchen/breakfast room and a double integral garage. On the first floor there are three double bedrooms, a single bedroom, a family bathroom/WC and a second WC. To fully appreciate this fine home, we strongly recommend an internal viewing. 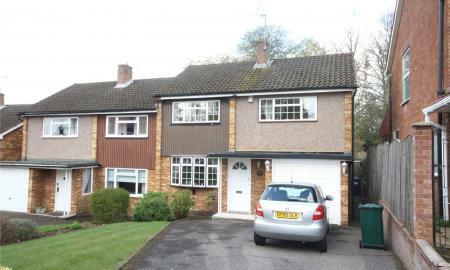 Ellis and Co are delighted to present this larger than average three double bedroom semi-detached family home situated within this peaceful turning on the borders of Cockfosters. 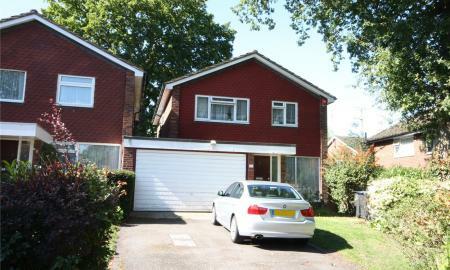 The property has a deep frontage, integral garage and its own drive, and a large west facing rear garden. There is a bright & spacious reception room, a good sized fitted kitchen, a conservatory and an upstairs bathroom with seperate W/C. 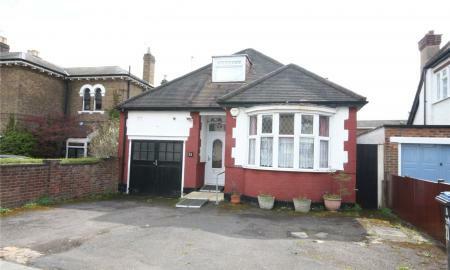 This double glazed and Gas centrally heated home offers scope for extension and improvement. 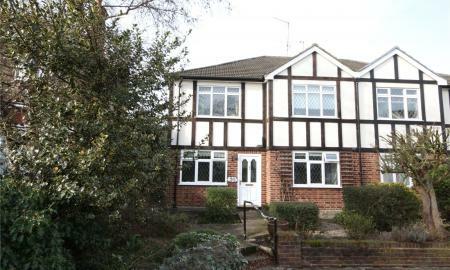 Situated in a convenient location, for buses, local shops, access to Cockfosters tube station, as well as excellent schools. Ellis and Co. are delighted to present this superb three bedroom semi-detached family home situated within this highly sought after, peaceful cul-de-sac, close to open countryside and some of Enfield's best schools. The property has been maintained to an excellent standard and benefits from a host of attractive features, with two reception rooms, a modern kitchen and bathroom, gas central heating and double glazing. There is a garage approached via a shared drive and a secluded courtyard garden. A viewing is highly recommended and can be arranged with the vendors sole agent. Presenting for sale this spacious and rarely available two bedroom detached chalet bungalow, offering generous accommodation, a large secluded south facing rear garden, off street parking and an integral garage. 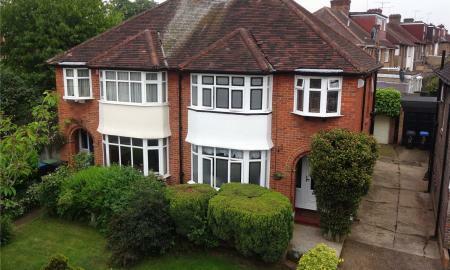 The property is ideally located within this peaceful road, just a few minutes walk to Enfield Town Station . The property does require some updating which is amply reflected in the asking price. An internal viewing is highly recommended and can be arranged via the vendors sole agents. Ellis and Co are pleased to offer for sale this deceptively spacious three bedroom terraced family home situated within this peaceful and highly sought after location just minutes walking distance from Gordon Hill Station. Generally the property would benefit from some updating although does offer gas central heating and double glazing throughout, together with a lovely lounge, and a good sized kitchen/diner. An internal viewing is recommended and can be arranged via the vendors sole agent. 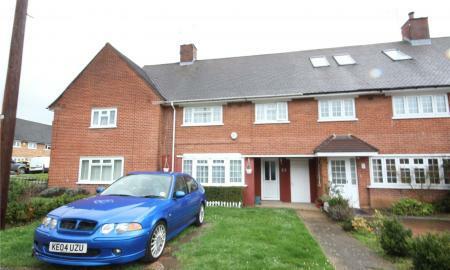 We are delighted to present to the market this superb first floor maisonette offering spacious accomodation and situated within this peaceful cul-de-sac just moments from Enfield Chase Station. 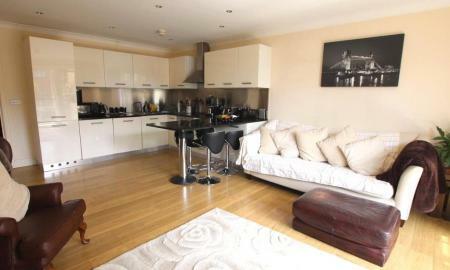 The property benefits from two double bedrooms and a large lounge/dining room. The maisonette has been well maintaned in recent years and is presented in good order throughout although would benefit from some redeoration. There is also a private rear garden with the property and to fully appreciate the many delightful aspects of this lovely home, we strongly recommend an internal viewing. 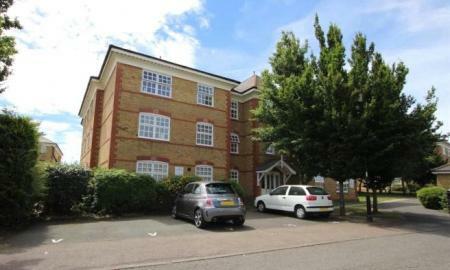 Ellis and Co are delighted to offer for sale this most impressive two bedroom ground floor apartment situated within this highly sought after development, within easy access of Southgate and Winchmore Hill. The flat is presented in excellent order throughout and benefits from a host of attractive features including a lovely modern fitted kitchen (8'9" x 7'4") and an attractive lounge (14' x 12'). An internal viewing is highly recommended to avoid disappointment and the vendor is motivated for an early sale. Ellis and Co are delighted to offer for sale this superb first floor luxury apartment presented in lovely order throughout and situated within this much sought after location, just moments walk from Enfield Chase Station. This impressive flat benefits from a host of attractive features, including a lovely lounge with balcony, integrated appliances in the kitchen, engineered oak flooring and one large bedroom with Juliette balcony, central heating, entryphone and a lift to the underground car park. The property is available chain free and represents an excellent first time purchase. A viewing is recommended and can be arranged via the vendors sole agent.